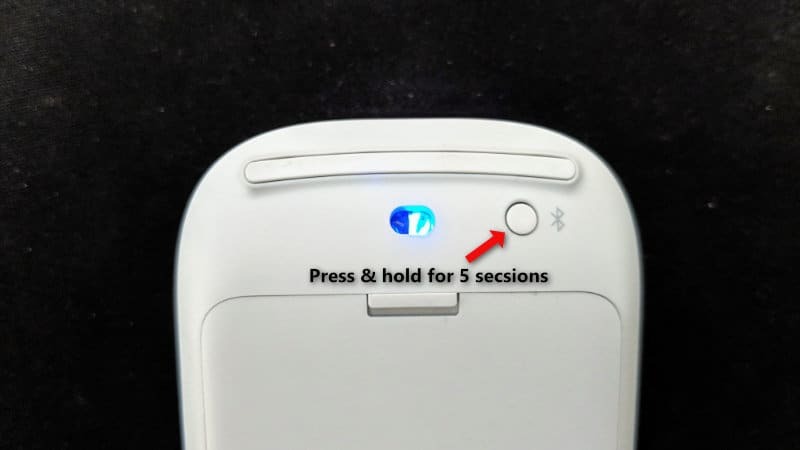 This mouse uses the Bluetooth low energy version 4.0/4.1 to connect to your laptops or desktops. 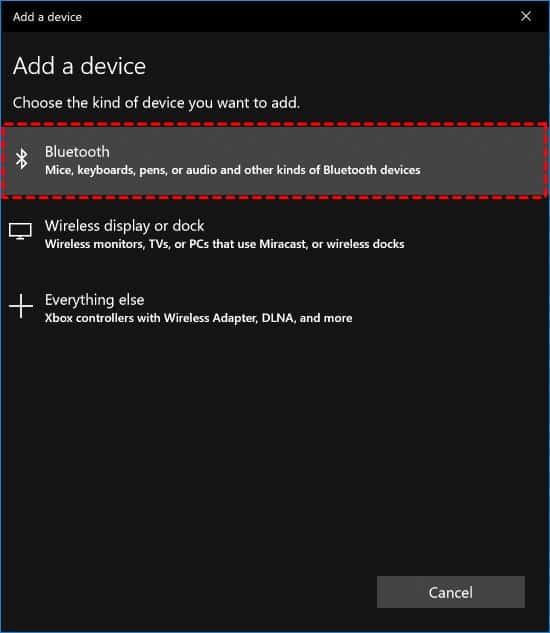 So make sure your computer has a built-in Bluetooth module or a Bluetooth adapter version 4.0 or later. 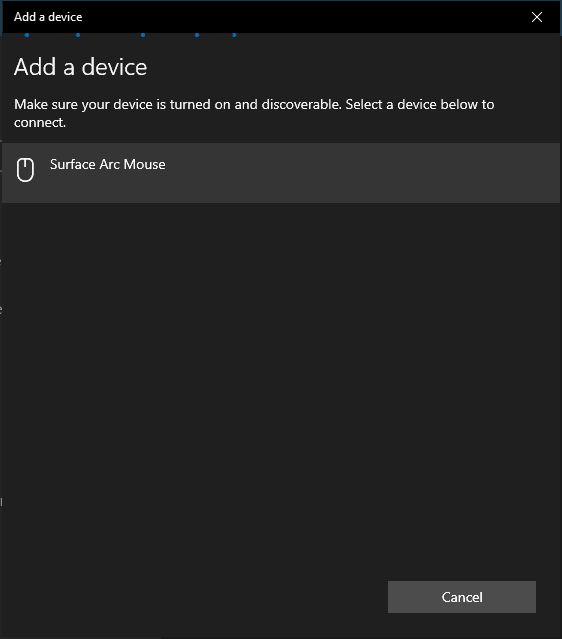 Read on to see how to connect your Surface Arc Mouse to your computer. 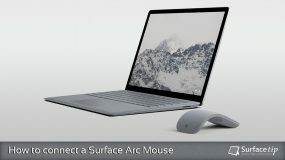 Note All Surface devices including Surface RT are equipped with a Bluetooth module that supports Bluetooth low energy version 4.0. 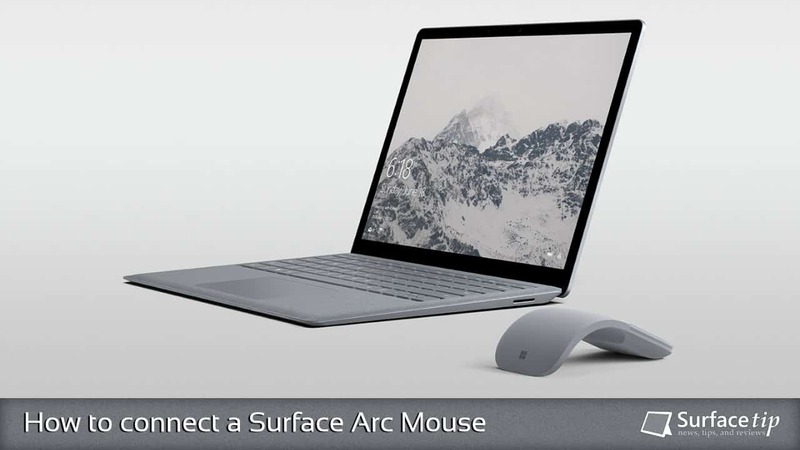 So the Surface Arc Mouse can be connected to any Surface devices you have. 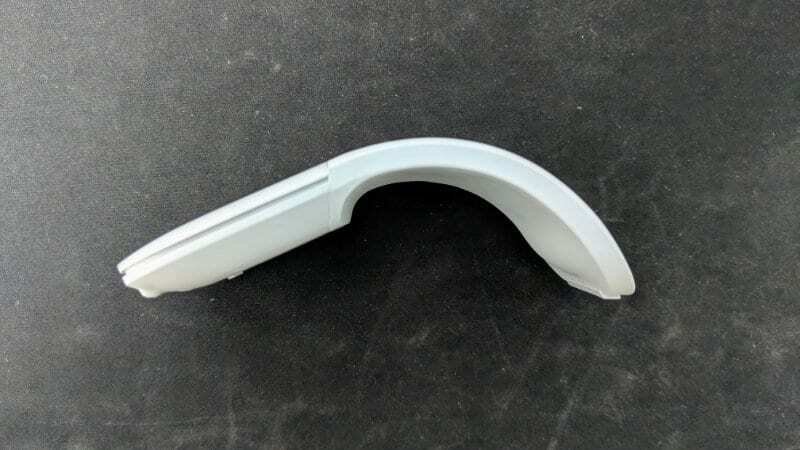 On Surface Arc Mouse, make sure you turn it on by bending the mouse into a snap curve position. 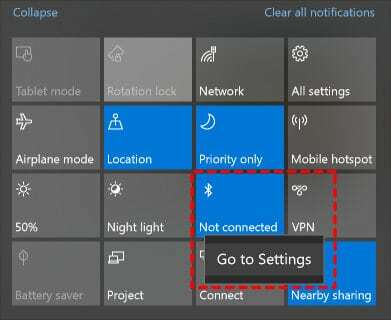 Press and hold the Bluetooth button for three to five seconds. The laser light under the mouse will blink slowly until it gets paired. 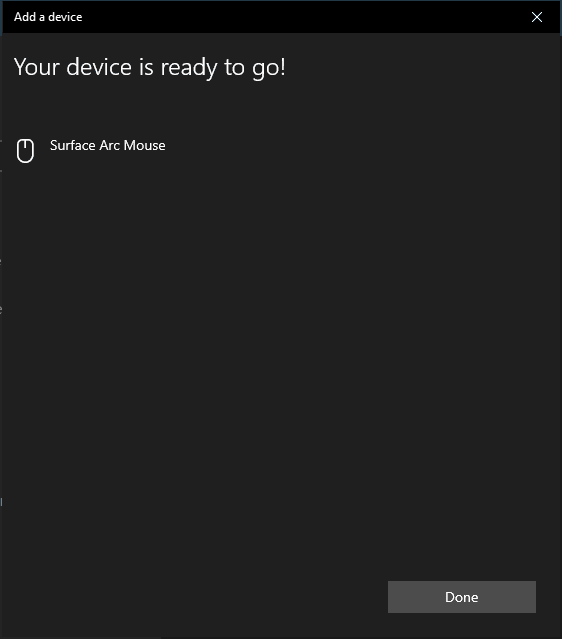 You can now use your Surface Arc Mouse on your Windows 10 PC. If you have any questions or problems with the procedures detailed in this tutorial, please leave a comment below. 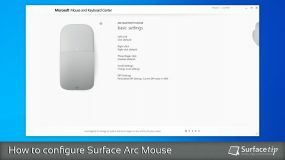 We appreciate hearing your thoughts, questions, and ideas about “How to connect a Surface Arc Mouse to your Computer”. Please post respectful comments and on topic. We will be replying back to you as soon as possible. 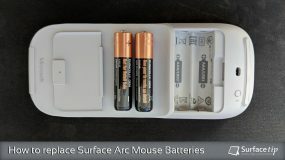 Share your idea about "How to connect a Surface Arc Mouse to your Computer".